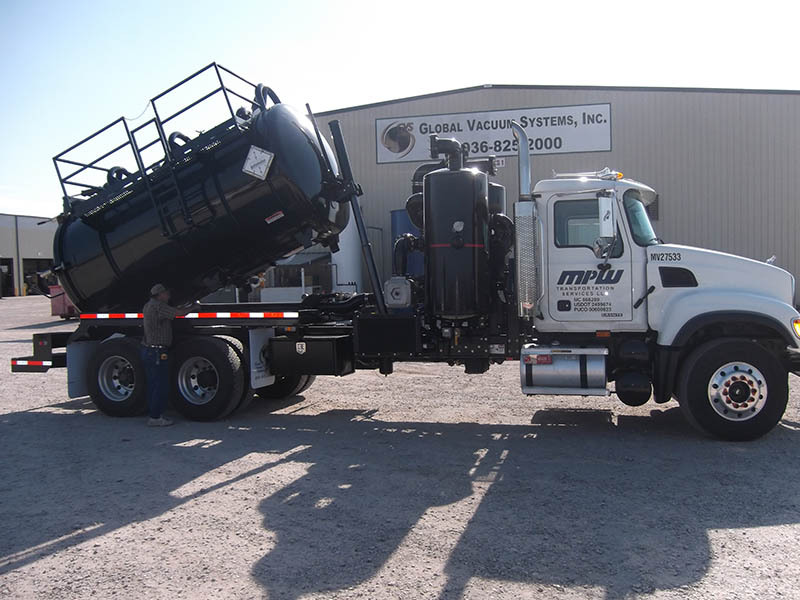 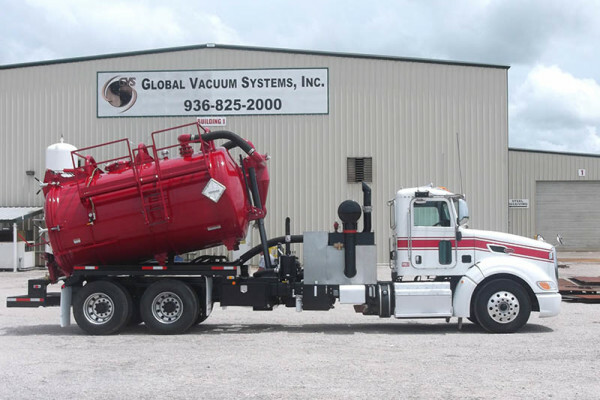 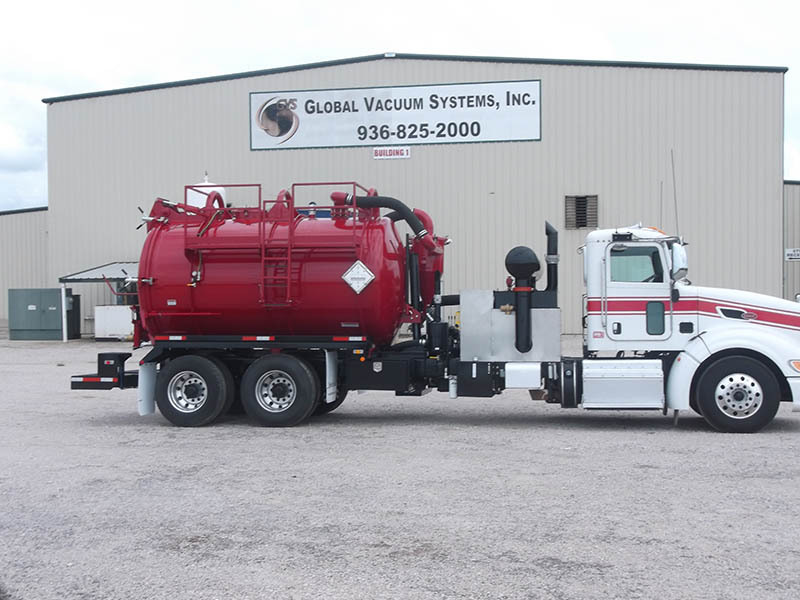 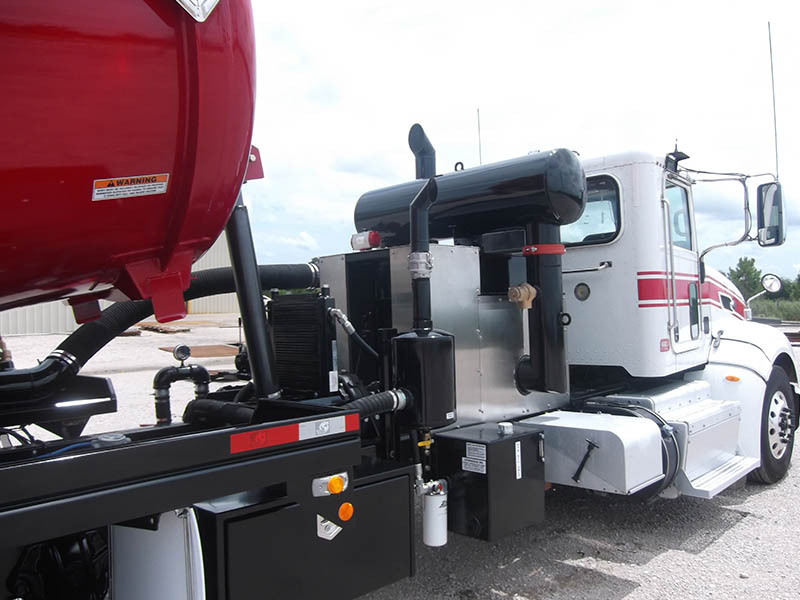 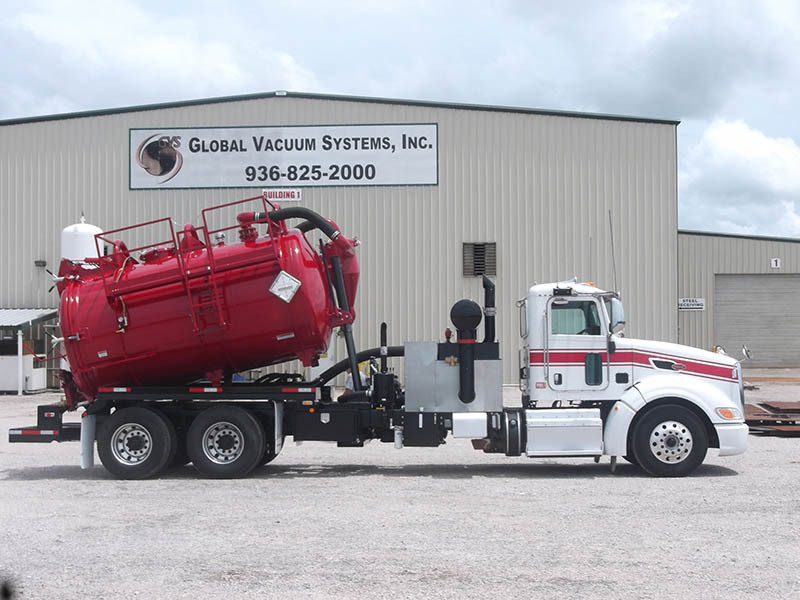 GVS was established in 1985 as a family-owned business to provide trucks to many industries; buying and selling, as well as mounting vacuum equipment on both new and used chassis. 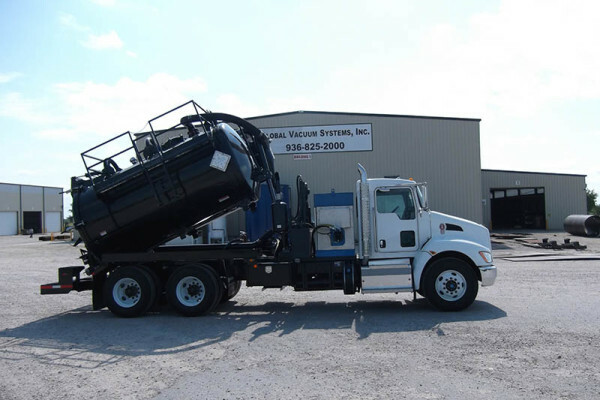 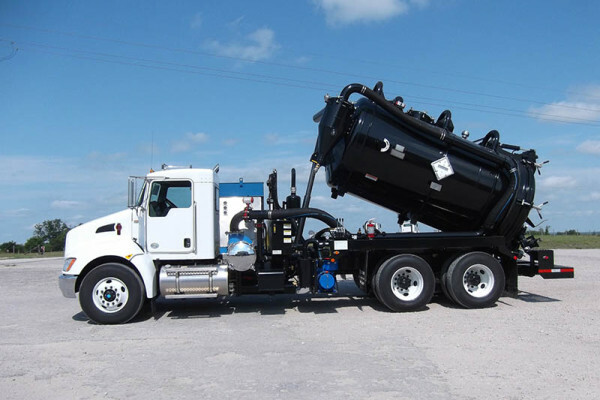 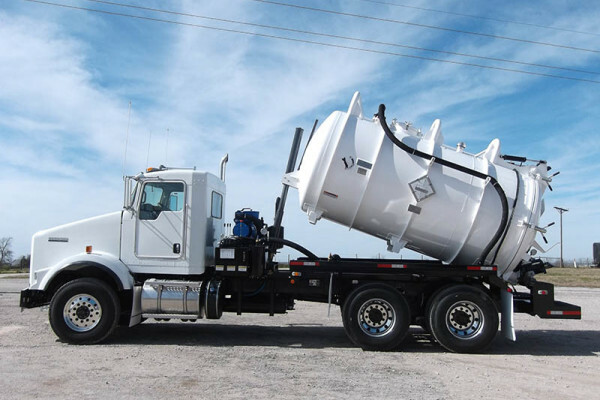 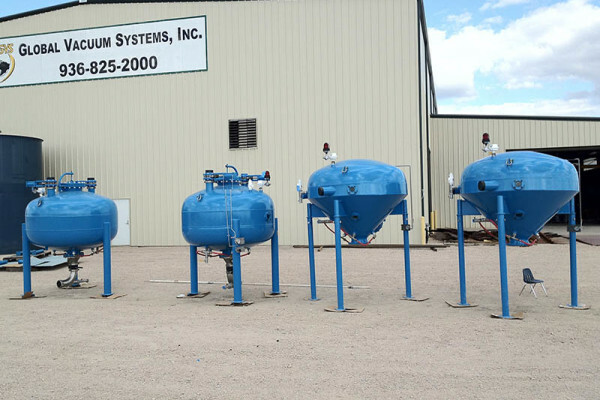 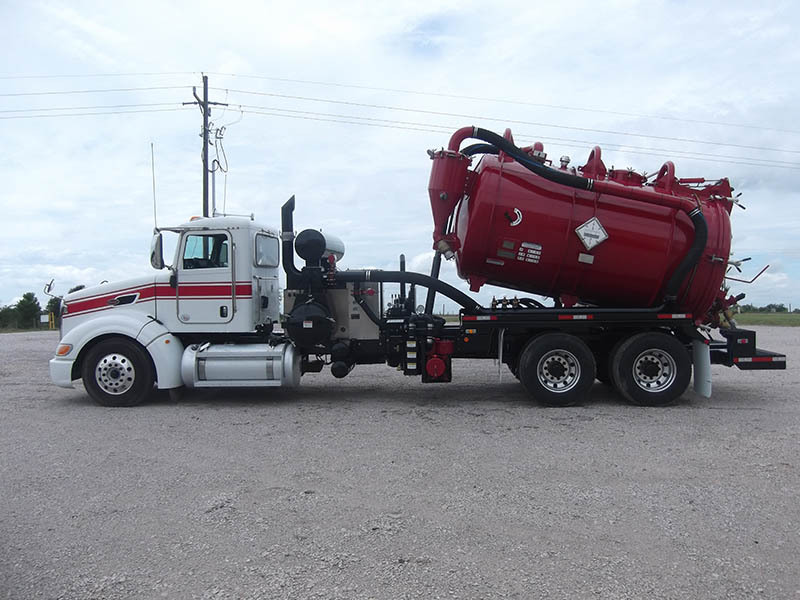 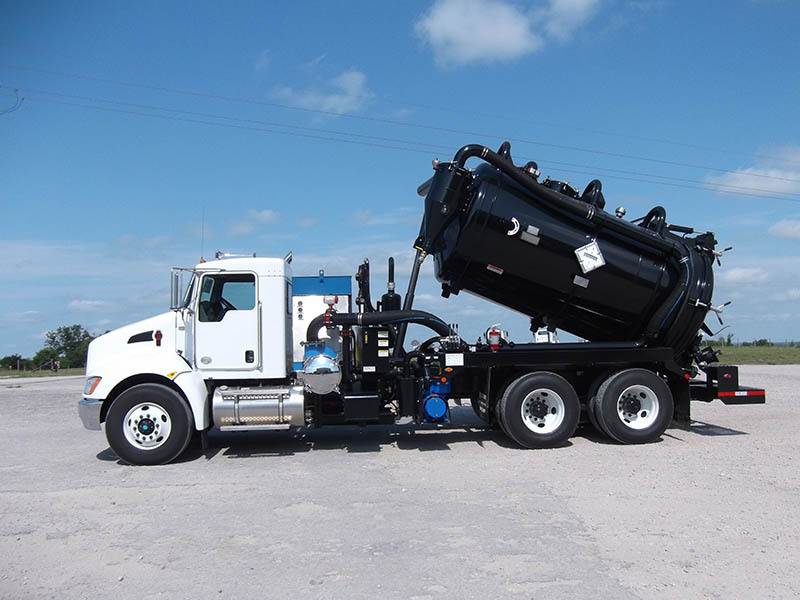 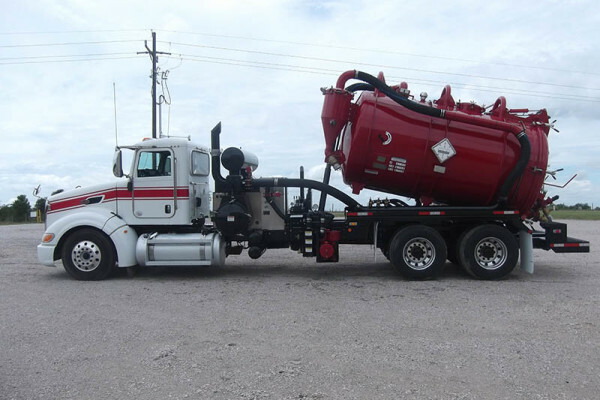 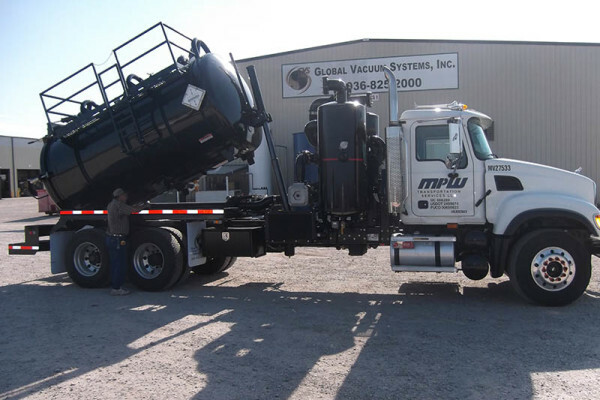 Over time, we began to specialize in serving the liquid waste industry. 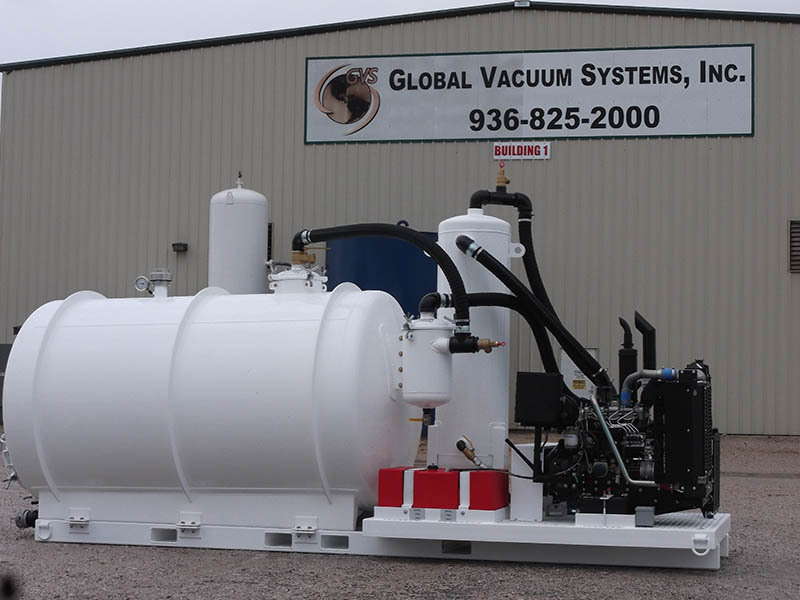 Providing engineered solutions to meet your needs, Global Vacuum Systems, Inc. can custom-design a code, non-code, carbon steel, stainless steel, or aluminum tank of any size to be mounted on either a new or used chassis, and with 31 years experience dealing in chassis, we can source almost any desired chassis. 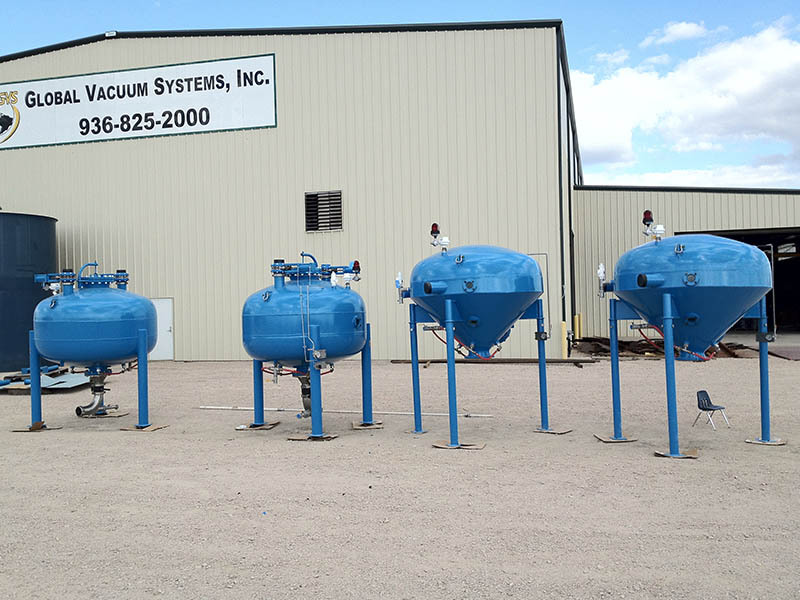 Please contact us to inquire about any of our available stock units, or to let us design and manufacture a custom unit to suit your needs. 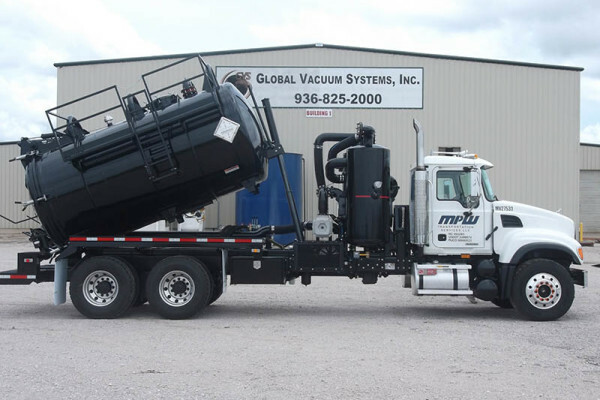 To exceed our customers’ expectations in quality, delivery, and cost through continuous improvement and customer relations. 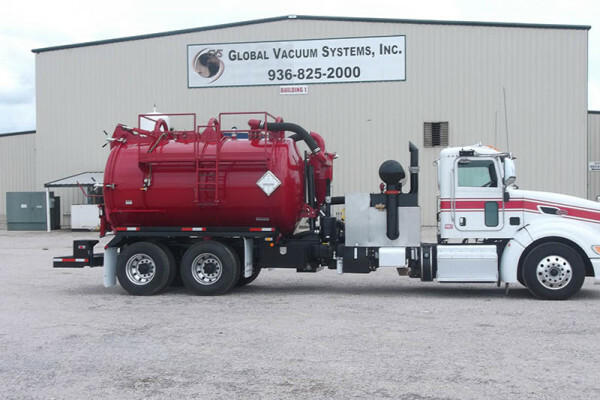 We would like to welcome you to a new way of doing business. 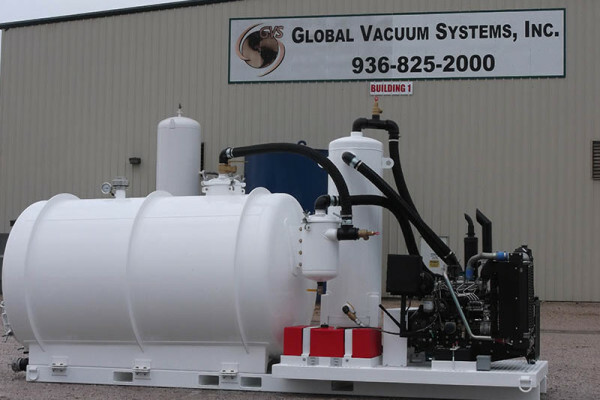 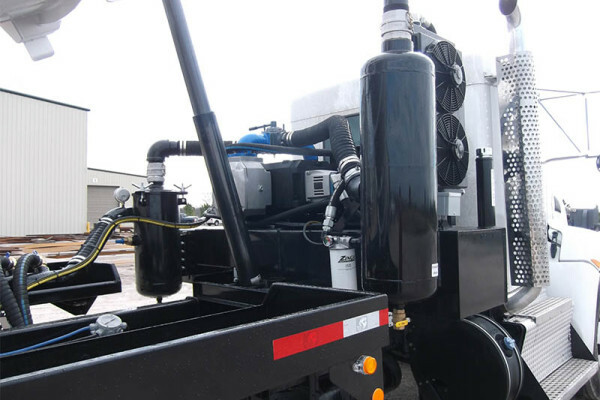 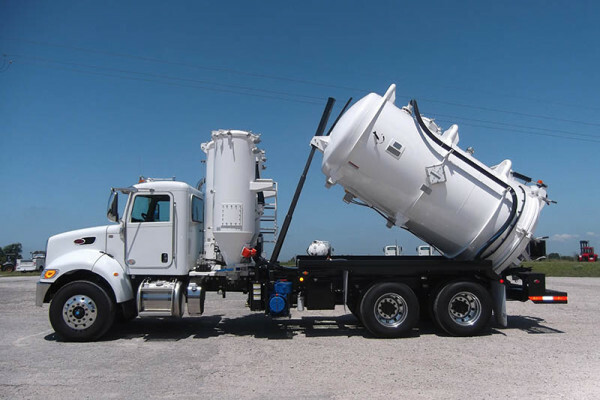 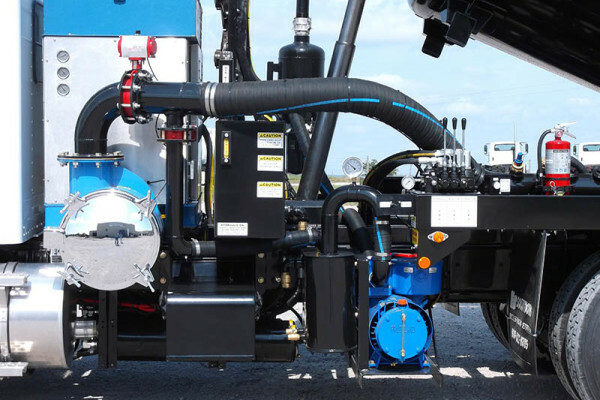 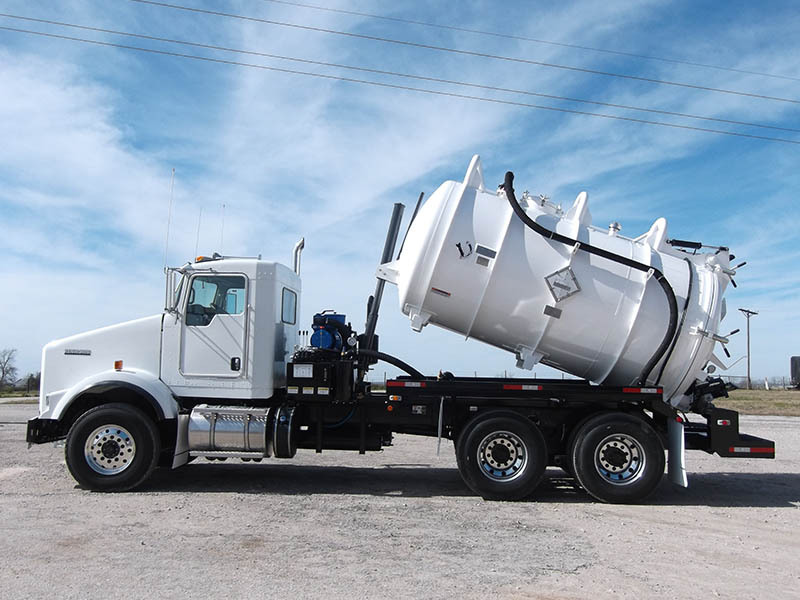 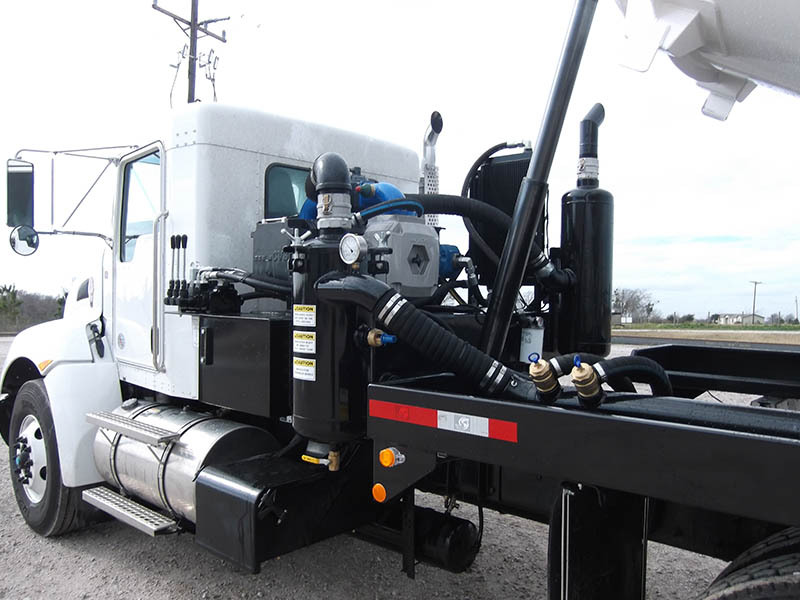 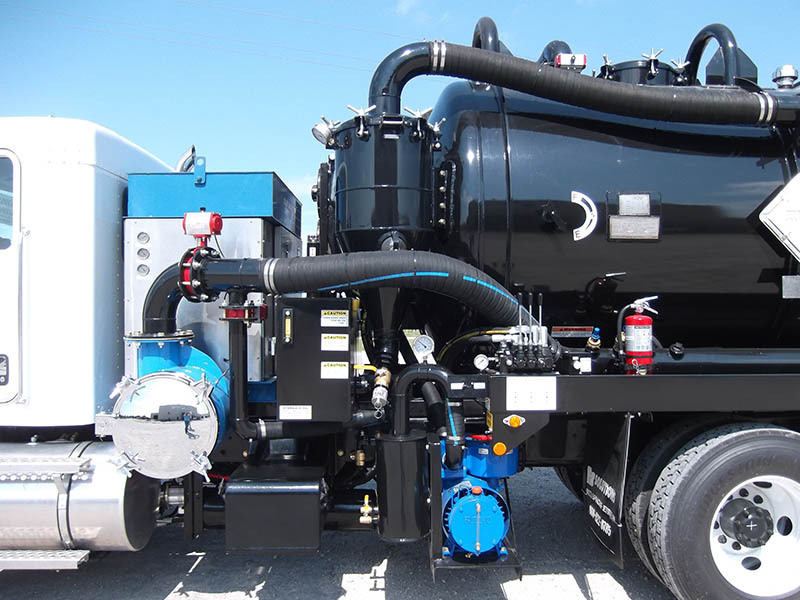 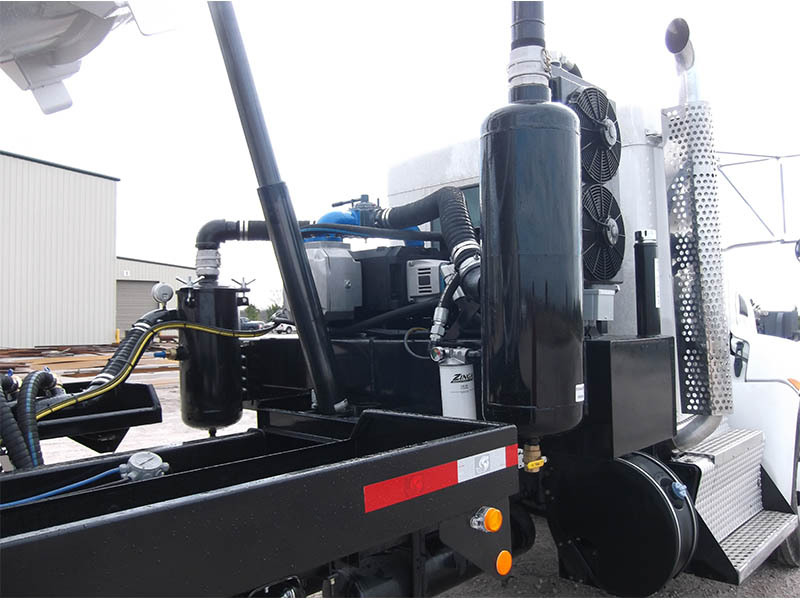 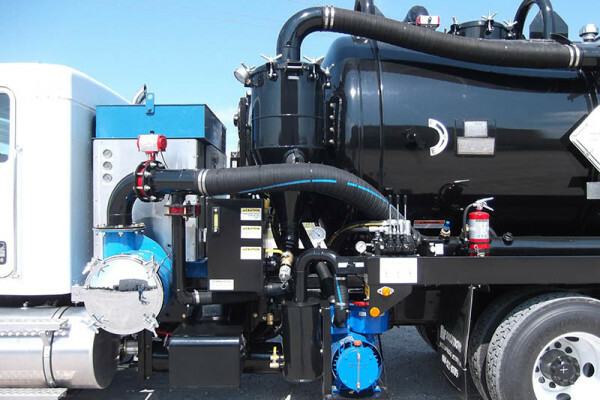 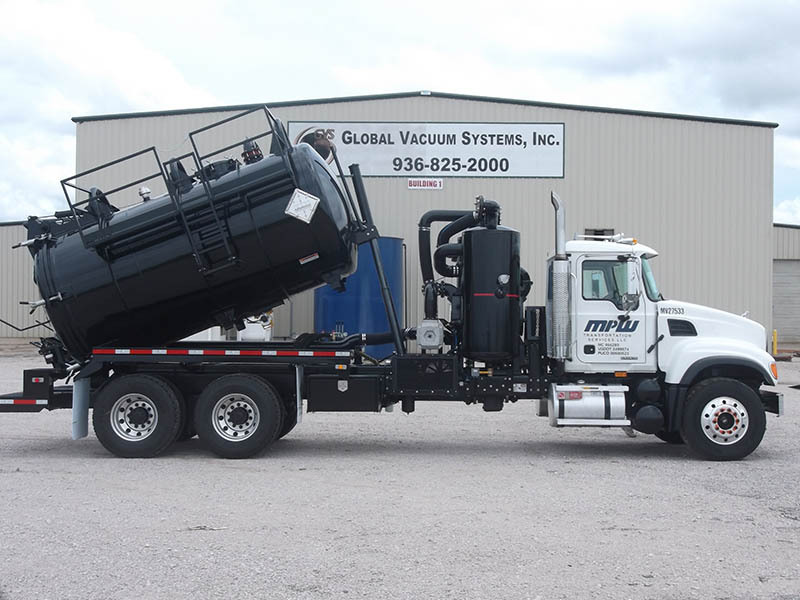 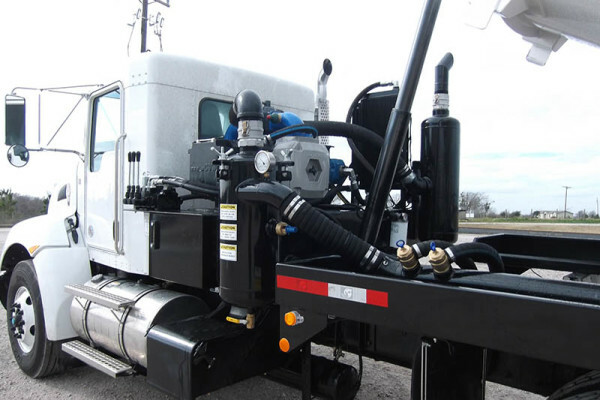 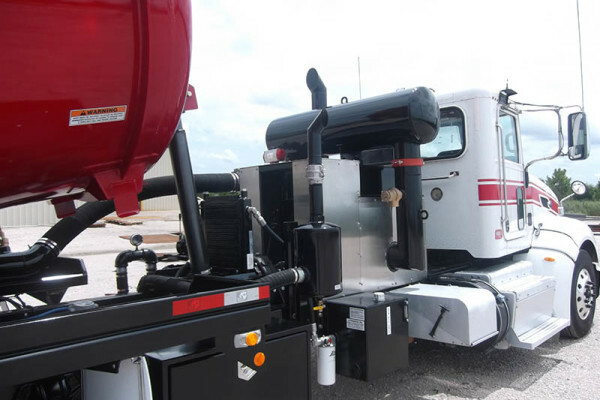 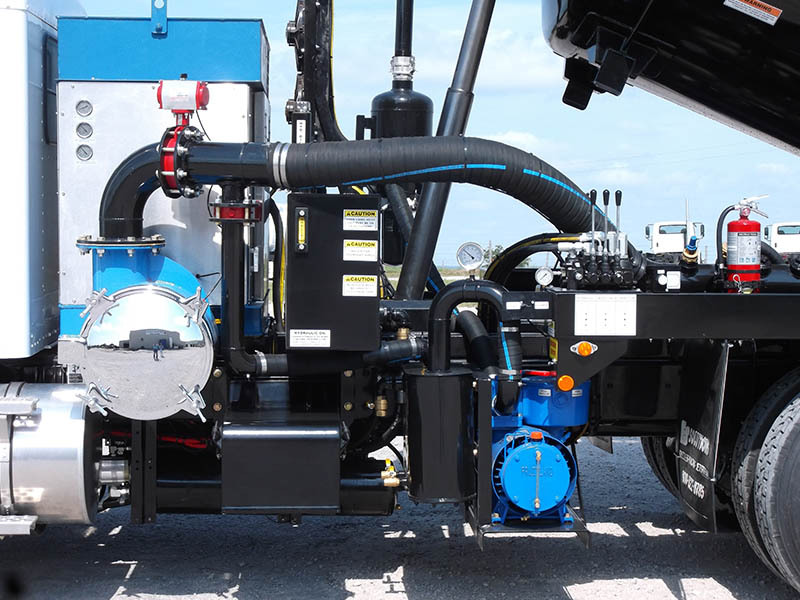 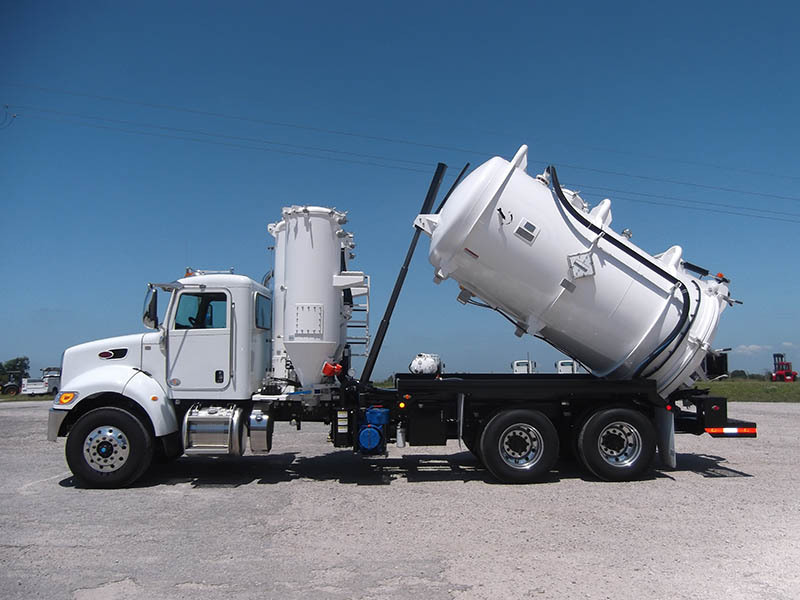 Where purchasing a vacuum truck or custom fabrication doesn’t have to be a hassle. 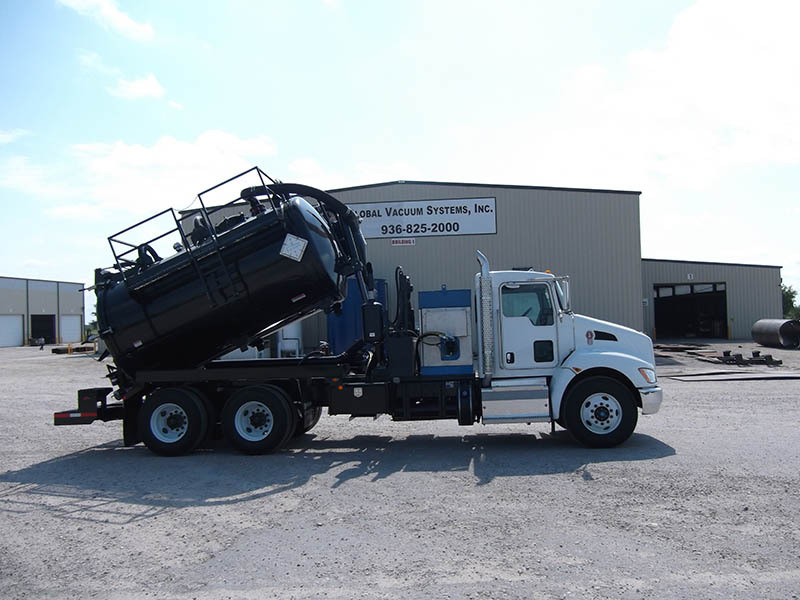 We are here to help you get into the equipment you need. 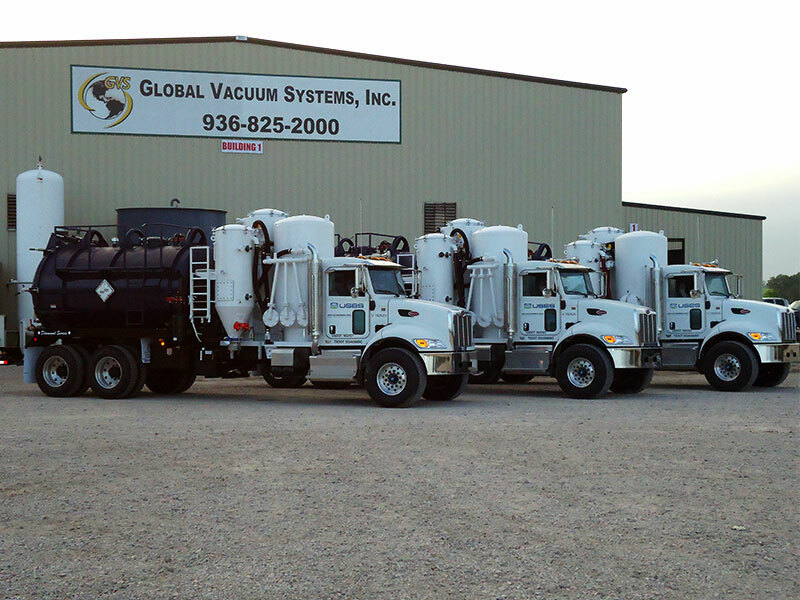 So next time you think about purchasing a vacuum truck or trailer, think of us, we are here to serve you.